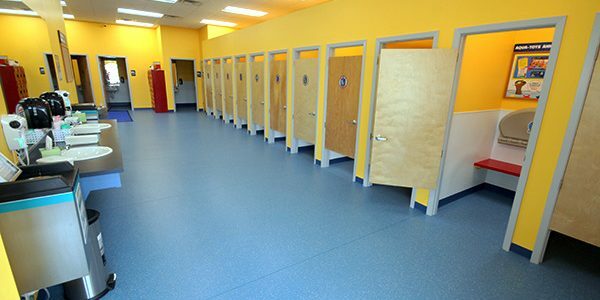 Located near the intersection of Sam Houston Tollway and Fairmont Parkway. 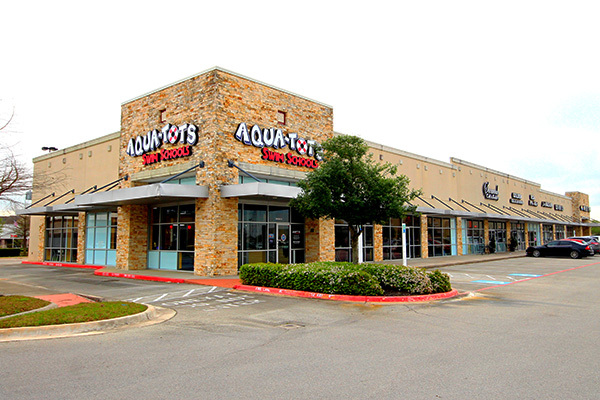 Aqua-Tots Swim Schools in the Fairmont Parkway Shopping Center provides swimming lessons for families throughout Harris County including Pasadena, Deer Park, South Houston, La Porte, Clear Lake, Webster, League City and beyond. 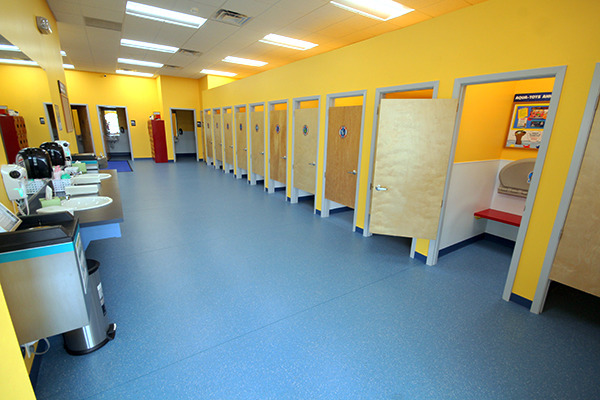 We are conveniently located near the intersection of Sam Houston Tollway and Fairmont Parkway. 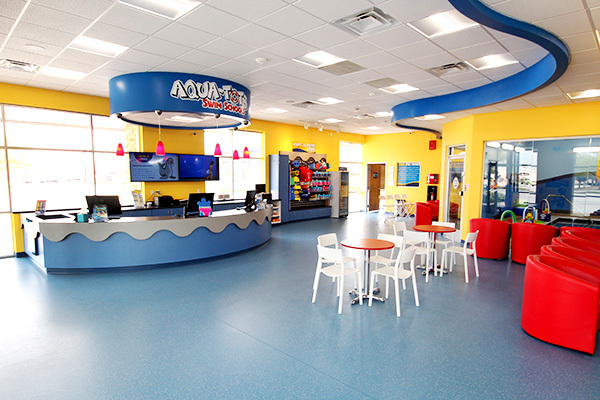 Indoor swimming lessons for infants, babies, toddlers, kids, and adults are available at Aqua-Tots Swim Schools. 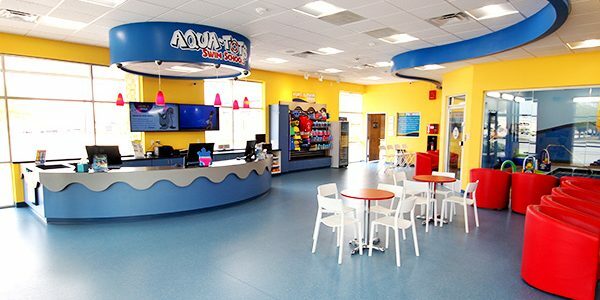 Our swimming instruction is designed for children of all ages and abilities, including our infant and baby swim lessons, toddler swim lessons, and swimming classes for kids of all ages: 4 months, age 2, age 3, age 4, age 5… all the way to age 12! 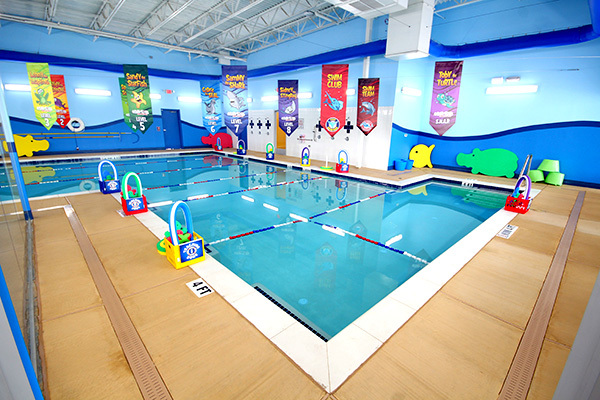 We also offer swim lessons for adults and special needs students. 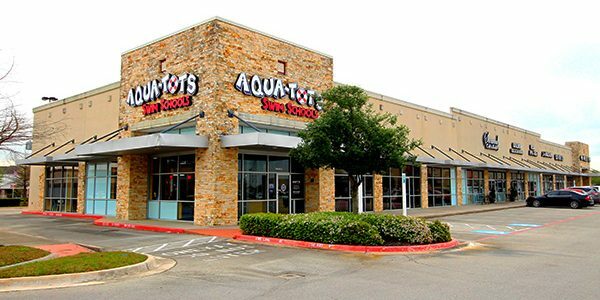 Aqua-Tots offers a variety of flexible swim schedules to meet your family swim school needs with morning, afternoon, evening, and weekend class times. 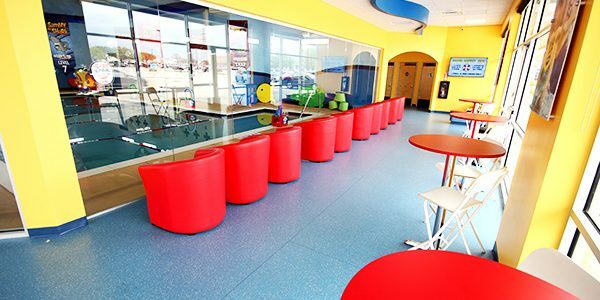 We have year-round group swim and private swim lessons including mommy and me swims, learn-to-swim programs, swim club, and swim team. 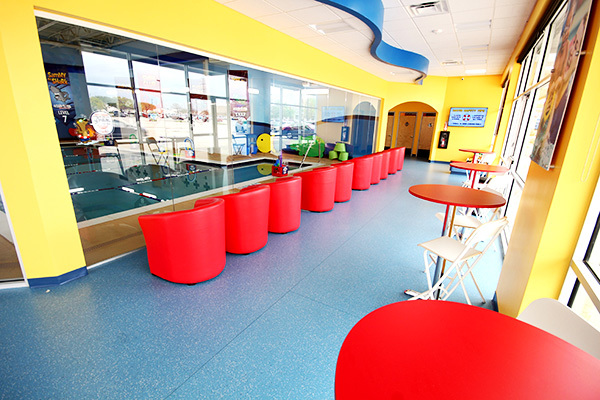 Our heated indoor swimming pools are a comfortable 90 degrees to make kids’ swim lessons fun and effective.